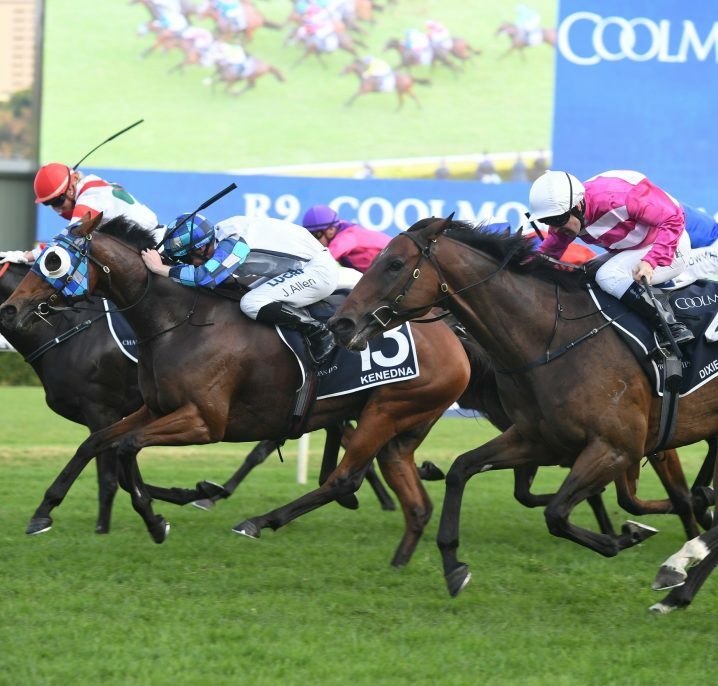 The Phar Lap Stakes (1500m) is a Group 2 race held at Rosehill in March during the Sydney Autumn Racing Carnival. 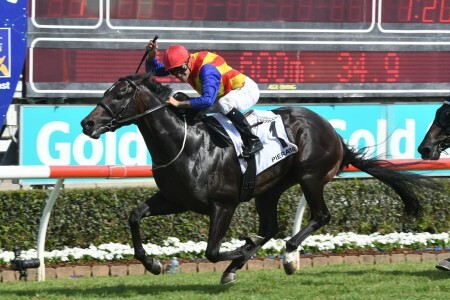 The Phar Lap Stakes is a Group 2 race held at Sydney’s Rosehill Racecourse in early – mid March. 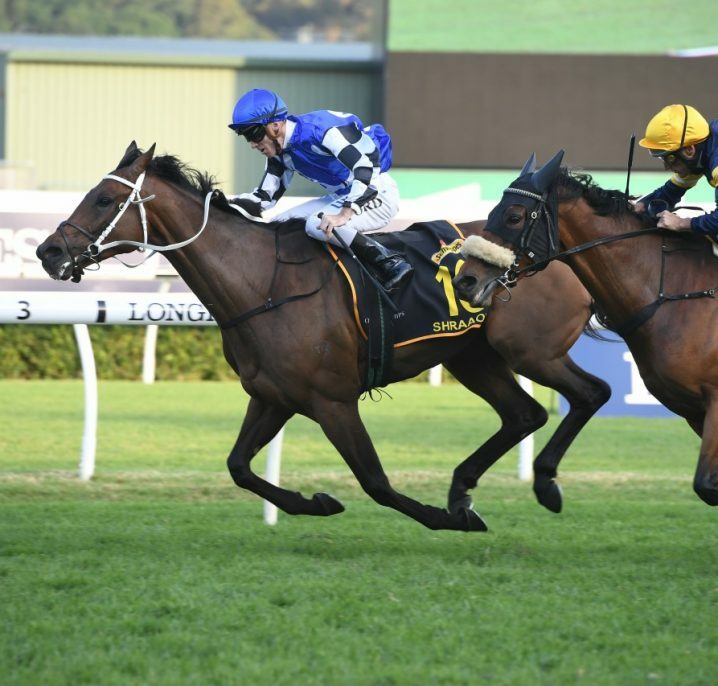 Open to three year old horses, the 1500m middle distance event is a set weights race which means that all colts and geldings must carry 56.5kg while fillies have a 2kg allowance of 54.5kg. 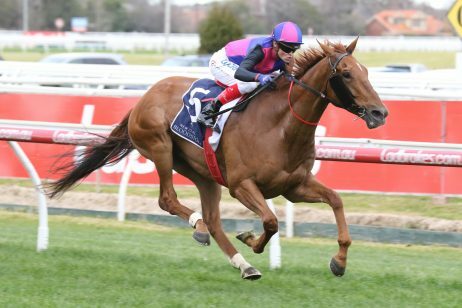 Worth $200,000 in prize money, the Phar Lap Stakes is held on the Coolmore Classic Day which offers several Group 1 and 2 races. 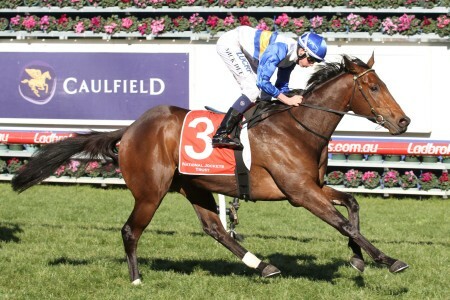 The biggest race on the day is the Group 1 $600,000 Coolmore Classic (1500m) for fillies and mares. 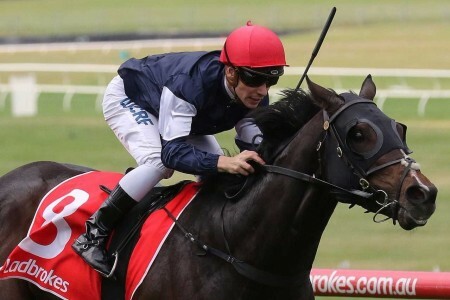 Along with the Phar Lap Stakes the other major support acts on the card include the Group 2 Ajax Stakes (1500m), Group 3 Magic Night Stakes (1200m) and the Group 3 Pago Pago Stakes (1200m) – the latter lead-ups into the Golden Slipper Stakes. 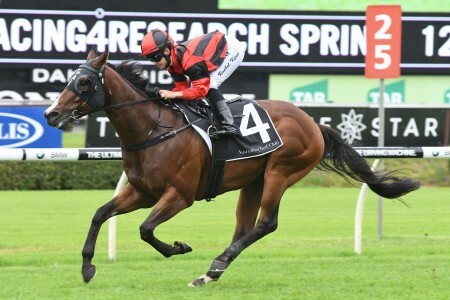 Three-year-olds many come into the Phar Lap Stakes off a run in the previous weekend’s Group 1 Randwick Guineas (1600m) or a non-Black Type lead up during the Sydney Autumn Racing Carnival. 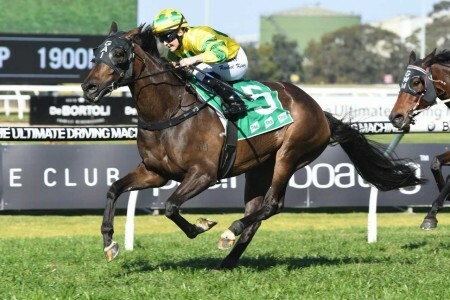 Many of the horses out of the Phar Lap Stakes field will continue onto the Group 2 Tulloch Stakes (2000m) back at Rosehill at the end of March before targeting a Royal Randwick win during ‘The Championships’ in the Group 1 Australian Derby (2400m). 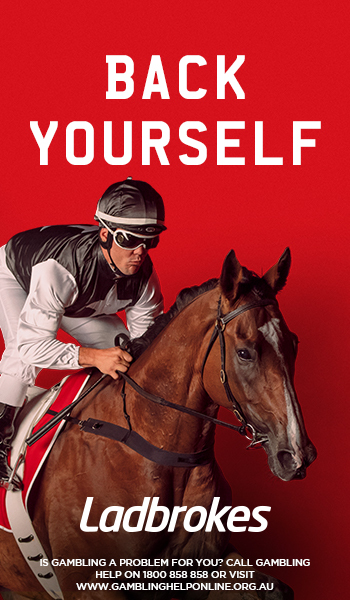 The Phar Lap Stakes 2019 runs on Saturday March 16, 2019. 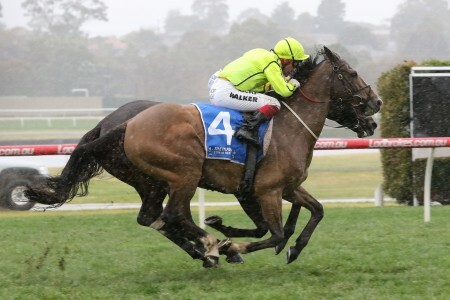 The latest Phar Lap Stakes 2019 betting odds and market links to Ladbrokes.com.au will be available below the week of the race. The final field and barrier draw for the Phar Lap Stakes 2019 will be published here once it has been announced on Wednesday March 13, 2019. 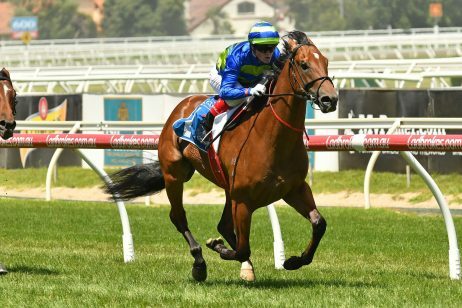 The Phar Lap Stakes nominations close the Monday before Coolmore Classic Day and feature a host of potential Australian Derby runners later in the autumn. 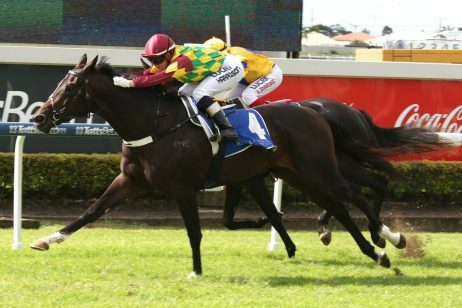 The official 2019 Phar Lap Stakes nominations will be published below once released by Racing NSW on the Monday before the race. 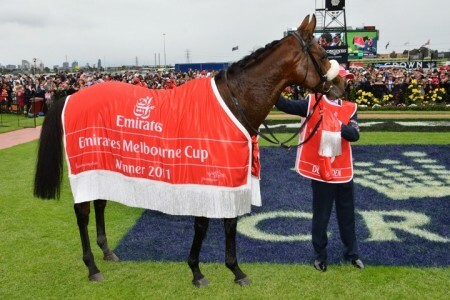 The Phar Lap Stakes is named after legendary horse Phar Lap who dominated Australian Racing during his time on the track that included the 1930 Melbourne Cup win. 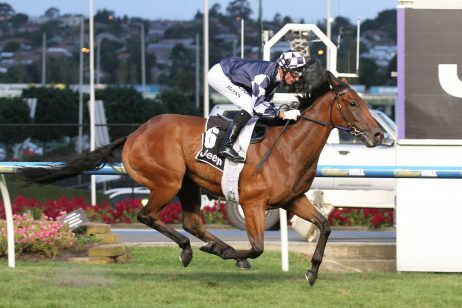 For one year in 2008 the Group 2 race was held at Canterbury and raced over 1550m. 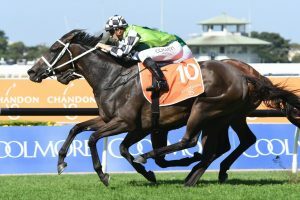 Plenty of star three-year-olds have dominated the Phar Lap Stakes results in recent years including Apache Cat (2006) and Winx (2015) who would go on to etch her name in the history books with a stunning succession of Group 1 wins including two victories in the Cox Plate. 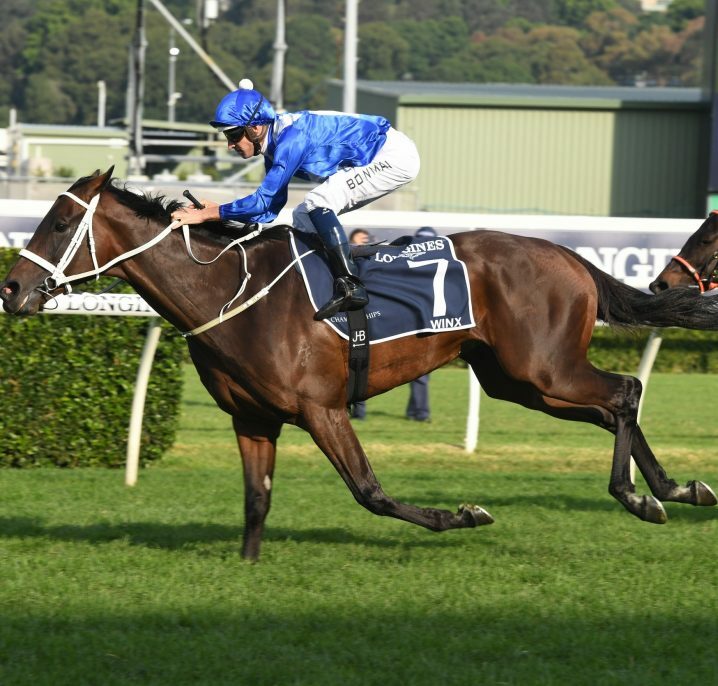 From 2015 – 2018 trainer Chris Waller prepared three fillies to beat home the boys in the Phar Lap Stakes results: Winx (2015), Foxplay (2017) and Unforgotten (2018). See below for the full list of Phar Lap Stakes winners going back to 2000.